Zeal Books is a new publisher dedicated to world changing ideas. We are the publisher of The Freedom Factor: Finding Peace By Forgiving Others...and Yourself by bestselling author Bruce Wilkinson, and of Space at the Table: Conversations Between an Evangelical Theologian and His Gay Son by Brad and Drew Harper. Encounter God with renewed hope. God invites us to know him, now. In the midst of our often wearying and distracting world, he is quietly speaking—but we must quiet ourselves and learn to listen for his love. Grounded deeply in the words and images of the Bible, The Listening Day is a collection of 90 devotional readings to help you know God today. 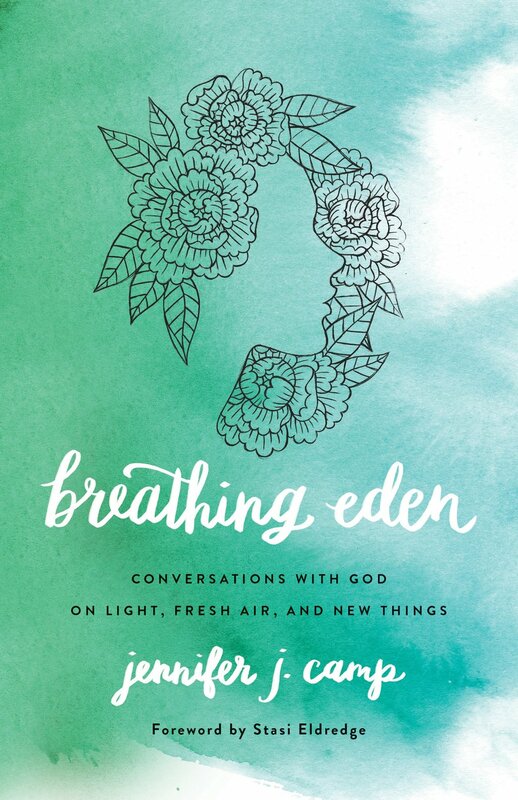 Author Paul J. Pastor invites you to listen in on honest conversations with God, who encourages, laughs, loves, rebukes, invites, and instructs. Each day's reading ends with a short prayer inviting you to experience God's rich presence. "How beautiful the light is." "Yes, and how dangerous . . ."
Connect with the Holy One, your strong companion for the journey of hope ahead. Hear his voice and be heard. The Listening Day will focus your mind, comfort your heart, and deepen your soul as you travel your own path on Christ's Way. God made your heart for love, joy, peace, and wholeness. But pastors say that more than 90% of their congregations struggle with unforgiveness—and unforgiveness can make us forget what we were made for. Through the teachings of Jesus, The Freedom Factor reveals the link between our suffering and our unforgiveness. But it also shows how to forgive—for real and forever. The story doesn’t have to end with the pain of our wounds. Whatever happened to us happened. But the God who made your heart has shown a way past the wounds, back to the life and love that we were made for—a path toward freedom. Read more about The Freedom Factor: Finding Peace by Forgiving Others . . . and Yourself. Can an evangelical theologian and his gay son overcome the differences in belief that threaten to destroy their relationship? For Brad and Drew Harper, that question wasn’t theoretical—and neither was the resounding yes they found after years of struggle. Part personal travelogue, part road map full of practical how-tos, Space at the Table is a guide, showing us a way through the roadblocks that threaten to devastate both families and the broader evangelical and LBGTQ communities. Speaking from their own experience, Brad and Drew offer an invitation to join them in a place where love is stronger than the beliefs that divide us. 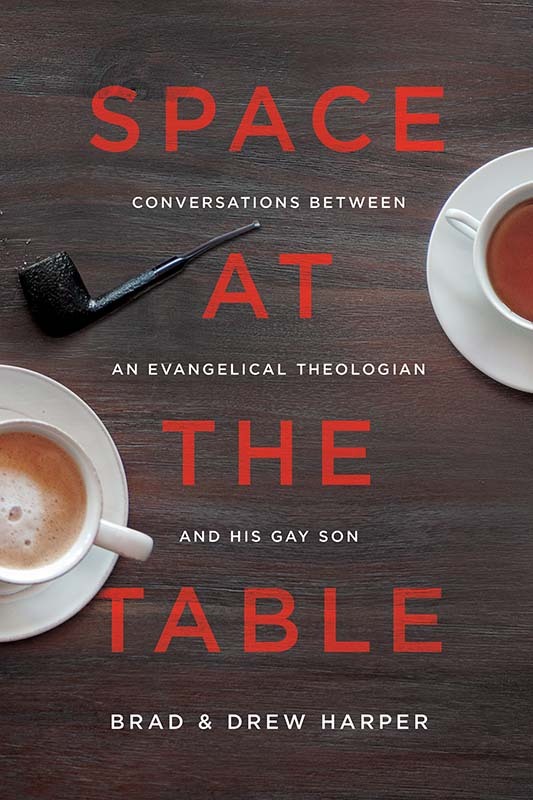 Read more about Space at the Table: Conversations Between an Evangelical Theologian and His Gay Son.